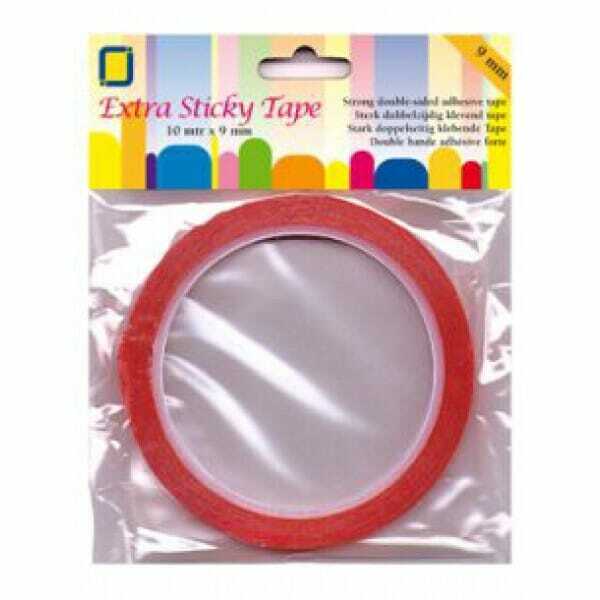 Extra sticky Double Sided Tape you should always have to hand. It is an essential product for art and craft scrapbooking and card making. Customer evaluation for "JEJE Peel-offs - Extra Sticky Tape 9mm"